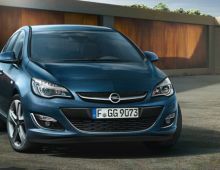 "The Opel Astra J, the fourth of that name, is a model made by car manufacturer Opel, which came out in December 2009 to replace the Opel Astra H. It adopts the style of the Opel Insignia. It was officially presented at the Frankfurt Motor Show in September 2009. 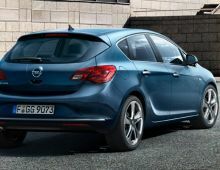 Displaying the avant-garde technological innovations and the new design standards of Opel, which have won numerous awards, the Astra is well on the way to injecting new energy into the compact cars segment. 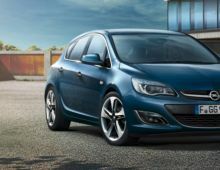 Expect to be surprised : the Astra is as good-looking as it is reliable. 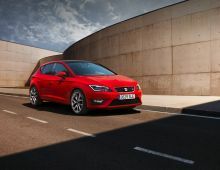 And as sporty as it is practical."